Let's dance through life! – The only thing I like more than teaching is learning. I couldn’t be more thankful for my learning experience during the course “Microcredential: The Coach” with www.edurolearning.com over the last eight month. The learning was just in time (instead of just in case), meaningful und extremely relevant in the context of my work at GESS (German European School Singapore) as an Educational Technology Coach. I truly feel empowered. The school took a huge step in a new direction by creating an EdTech Plan for the coming years. The goal is to implement the ISTE Standards and to give all stakeholders of the community individualized opportunities to learn. This will enhance and transform the learning of our students. Again, I couldn’t ask for more than being part of this change. Since the first time I heard about the Techsperts (@TechspertsEDU) at SAIS (Stamford American School Singapore) I really wanted to start this at our school as well. The initiator Craig Kemp (@mrkempnz) wrote in a blog post about his approach and experiences here: ‘Techs-perts – Utilising the skills of Digital Natives’. Another EdTech Coach from Dulwich College Singapore encouraged me so finally that got me sit down and plan. At our school they are called Tech Tree Team and in secondary they are already in action for a while. So why not initiating this in primary? Why the Tech Tree Team? Who are the EdTech Coach Gurus out there? 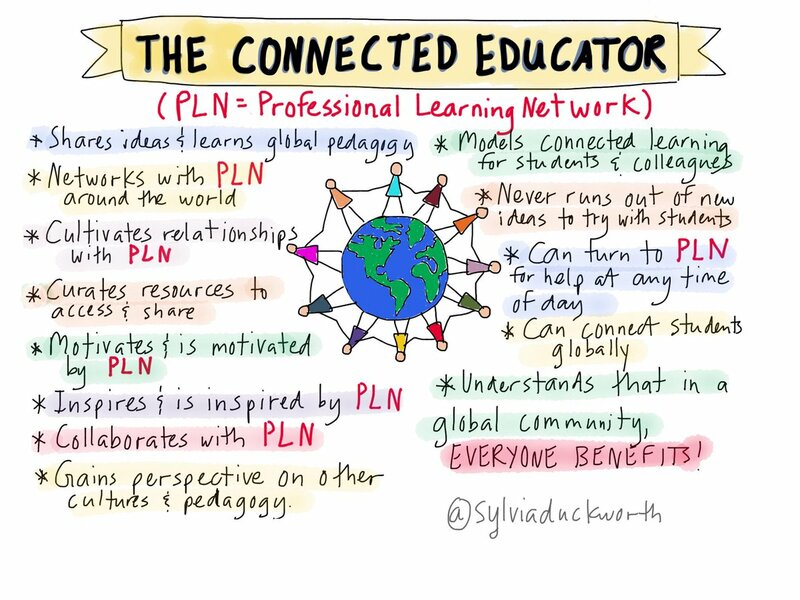 As I probably mentioned before besides personal and face to face encounters with inspiring people Twitter is my preferable way to get good and very individualised PD. Many Twitter users already shared how they use Twitter to get inspired, to think out of the box, to share, to comment, to communicate, to exchange knowledge, to make other people think, to provoke, to encourage, to stimulate … yes, all those things Twitter can do to you. Share book reviews and ratings with Verena, and even join a book club on Goodreads.